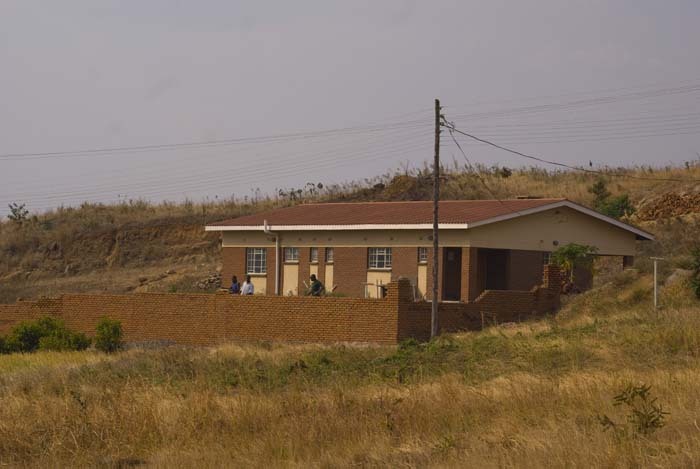 Established in 1969 as a subsidiary of Press Corporation PLC, the company has a property portfolio comprising residential properties (situated mostly in the Namiwawa “Press Village”, an exclusive low density residential area in Blantyre), commercial (offices and shops) and industrial properties for rent. 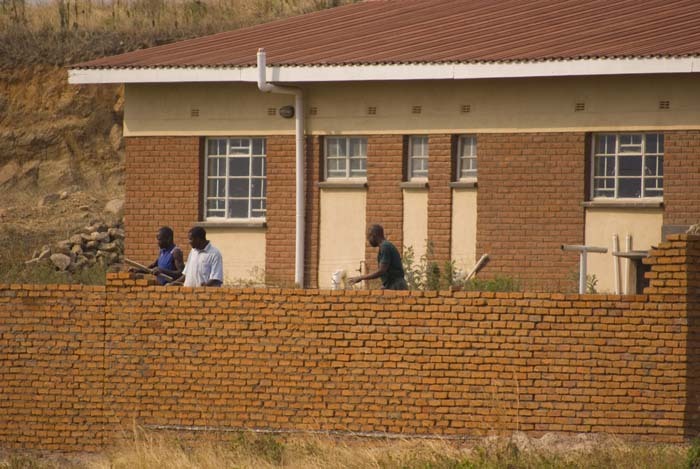 Other business activities of the company include property development, property management, and property sales. 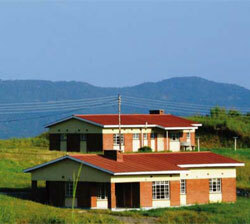 The company is located in Blantyre but has properties in major centres of the country. 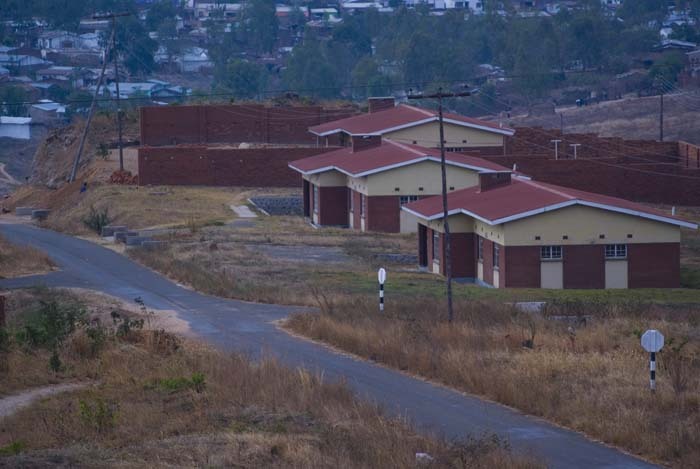 A major property development project the company has embarked on recently is the Chapima Heights Project, a new residential area located about 6 km from the centre of the City of Blantyre. 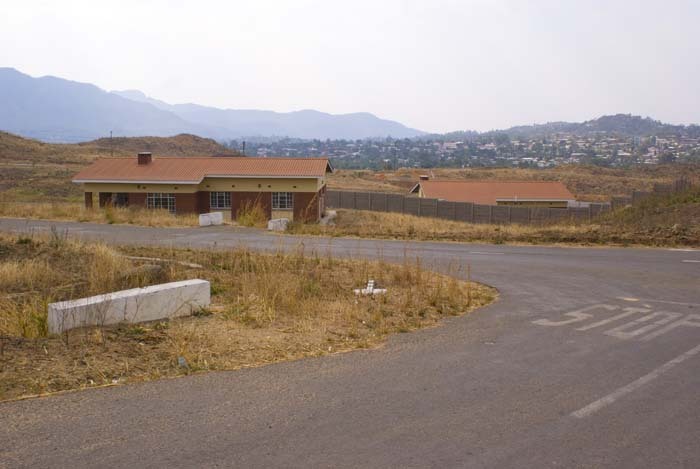 The project offers serviced freehold high density, medium density, low density and commercial plots for sale, in addition to three bedroom medium density houses, thereby providing an excellent opportunity to individual and corporate investors.